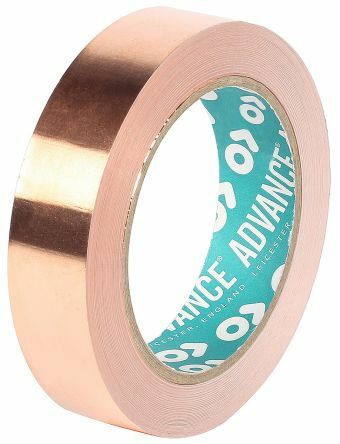 Extensive range of professional adhesive tapes including duct tapes, specialist cloth tapes, PVC tapes, foil tapes, double sided tapes and polythene tapes. • Flame retardant and self-extinguishing solutions for maintenance and repairs in any trade. • Safe for all kinds of mechanical and electrical applications. • Available in various widths, lengths and colours. 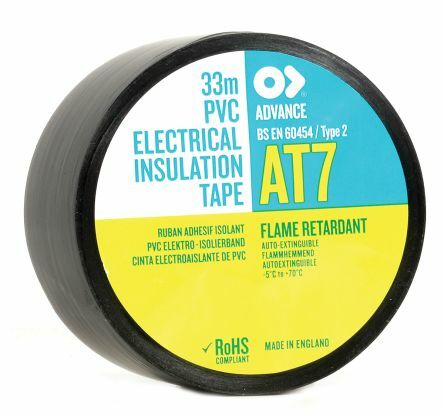 • A wide range of quality adhesive cloth tapes, duct tapes, gaffer tapes and repair tapes. • Strong, reliable, water resistant and suitable for a variety of indoors and outdoors applications. • Non-corrosive adhesives keeping any reaction with the surface applied down to a minimum. 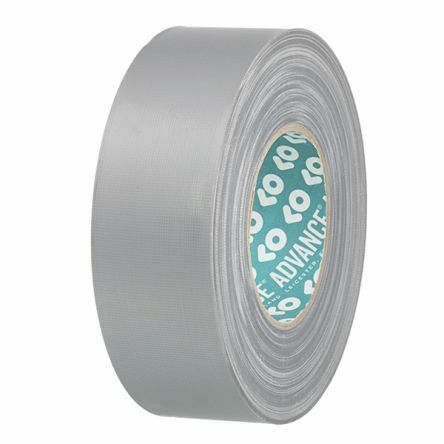 • Discover our extensive range of Aluminium Foil Shielding and Masking tapes. • Designed for applications where attenuation of electromagnetic and radio frequencies is paramount. • Good high and low temperature resistance. • Available in various widths and lengths.